It is said that Galicia is the most magical territory in Spain, and its capital is Santiago de Compostela. It is a land where it rains almost every week, and which has a long tradition of legends and mysteries. 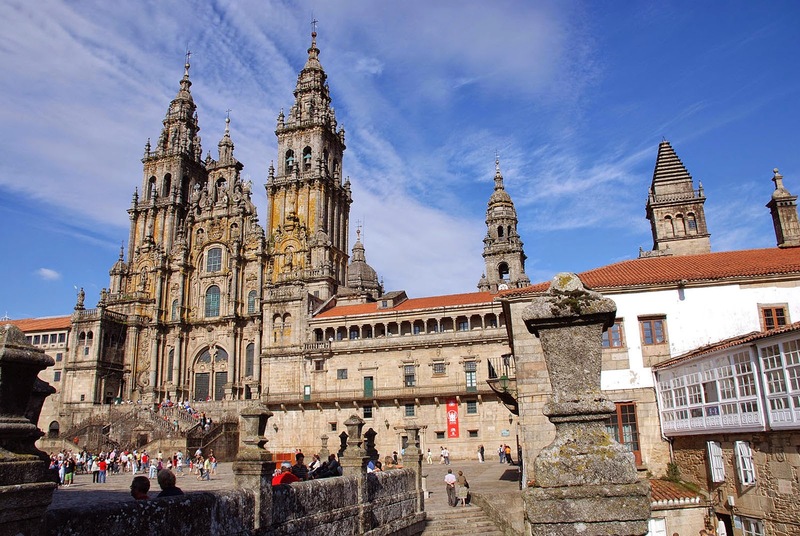 If you travel to Santiago de Compostela, there are some main places that are very interesting to visit. We will begin by speaking of Santiago de Compostela Cathedral. Is has been described as an amazing monument, an authentic jewel. It is one of the most representative Romanic works of art in Spain and the finish line of the Way of St. James. 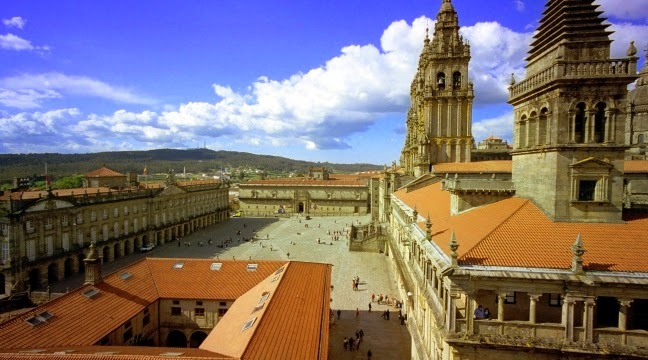 There are four squares that surround the Santiago de Compostela Cathedral and each one is worth the visit. The names of these squares are: Obradoiro Square, Acibehería Square, A Quintana Square and Praterías Square. Another place of interest is the Alameda Park: one of the numerous public parks in the city, and without doubt, the most centric one. 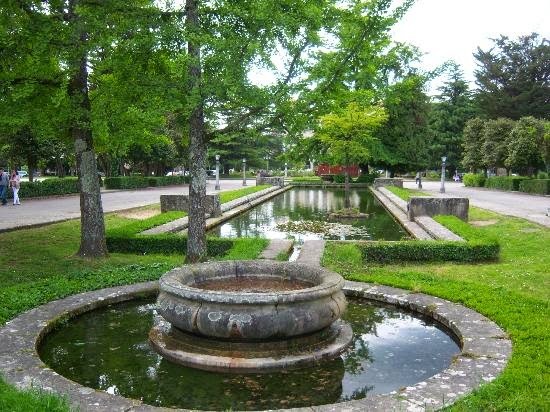 It is placed in the middle of the way between the new and the old area, and it is the favourite place for the inhabitants of the city to go jogging or to walk along. If you are interested in places to go out at night in Santiago de Compostela, you will find a huge number of possibilities. In this city, it is very common to go out any night of the week, be it a Monday or a Sunday to drink a glass of wine with your friends. Besides, the city is full of young people and students, who live it up, join them and spend an amazing night in this capital. To conclude, we must highlight the gastronomy of this city. If you travel there, you must try the empanada and the pote, you won’t regret it.